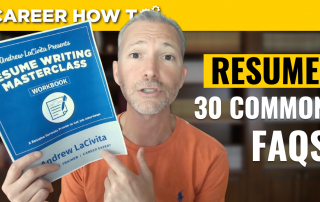 Join career expert and award-winning author Andrew LaCivita for his video on 30 common resume questions and answers! You'll learn best practices and how to handle some of the stickiest situations. Join career expert and award-winning author Andrew LaCivita for today's video on the 3 steps you're missing to achieve your career goals. You might be surprised why you're not advancing in your career as you once imagined you would! 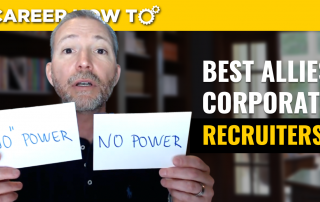 Join career expert and award-winning author Andrew LaCivita for his video on everything you need to know about working with corporate recruiters. It's a very behind-the-scenes look at what happens with these gatekeepers to your employment! 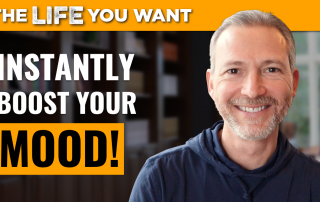 Join career expert and award-winning author Andrew LaCivita for his video on one quick way to instantly boost your mood. It's one of the simplest tricks to completely refocus your mind on something that will be sure to uplift you. It's literally bulletproof! Should I Consult While Job Searching? 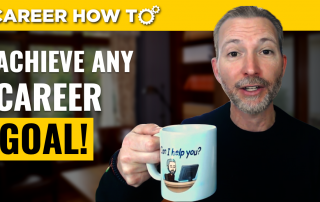 Join career expert and award-winning author Andrew LaCivita for his video on whether you should consult during your job search! This is a confusing issue, especially as it's becoming more popular for companies to "test out" more tenured workers as well as look to generally reduce overhead, healthcare, training, and other related costs. 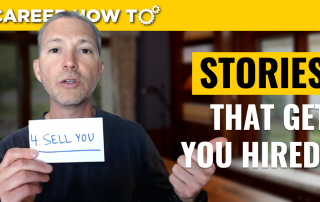 Join career expert and award-winning author Andrew LaCivita for his video on the best stories to tell in a job interview! These are the topics to use when answering the most common job interview questions. Do this and you WILL get hired! Join career expert and award-winning author Andrew LaCivita for his video on how to handle gaps in employment! Whether you are currently in one or had one along your career, this video IS for you! 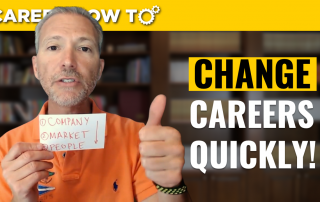 Join career expert and award-winning author Andrew LaCivita for this video on how to change careers quickly using his successful approach. 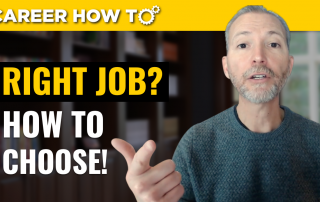 Join career expert and award-winning author Andrew LaCivita for this video on how to choose the right job or career for you! Tons of valuable gifts, processes, and tools in this one for you! 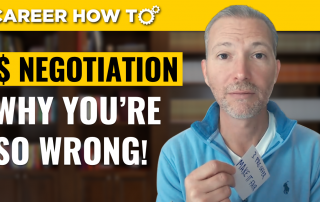 Join career expert and award-winning author Andrew LaCivita for his video on why everything you think about salary negotiation is wrong--and what to do instead!